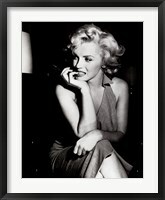 Celebrities have always captivated the imagination of people, especially those that had a clear goal and are willing to pursue their dreams. 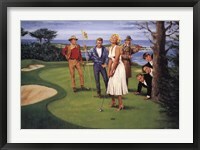 They serve as an example and provided everyone with the impetus to persevere, in order to overcome any obstacles. 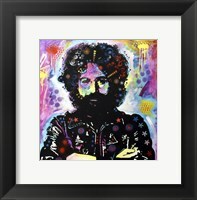 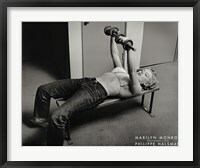 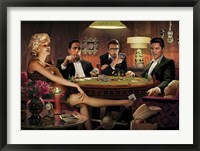 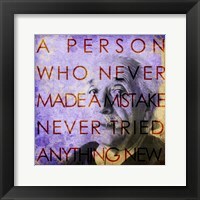 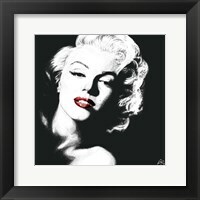 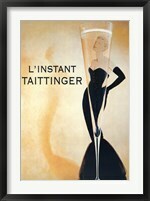 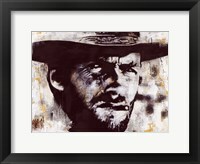 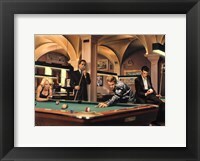 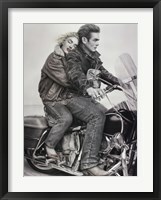 FramedArt.com can provide a similar incentive in the form of artwork, with an impressive collection of Framed Celebrity Art dedicated to superstars from all walks of life, ranging from singers and actors to athletes and politicians. 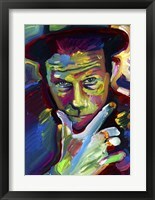 Framed Celebrity Art does more than focusing on a famous person and tries to capture the very essence of what made him or her a celebrity. 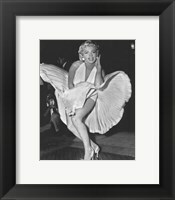 Pictures of Marilyn Monroe, Humphrey Bogart and Ingrid Bergman are available and they also shed some light on the motion pictures that made them famous. 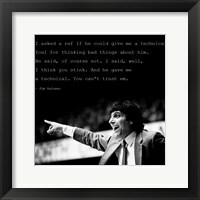 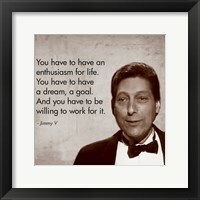 By comparison, the images depicting Jimmy V also contain a powerful quote, with the famous Enthusiasm for Life poster conveying a compelling message. 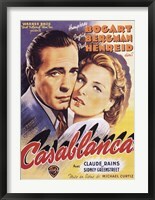 Framed Celebrity Art has the uncanny ability of catching the eye, as the very nature of these posters makes it easy to recognize the protagonist. 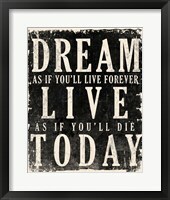 While the images speak for themselves, the quotes beautifully complement them and together pack a stronger punch while leaving a long-lasting impression on the audience. 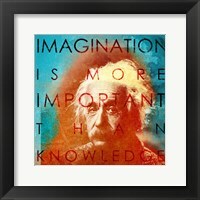 Not all celebrities are flashy people, with artwork also celebrating the achievements of notable scientists, such as Albert Einstein. They pass on to the young generation, some of the quotes attributed to one of the most brilliant minds of the 20th century.